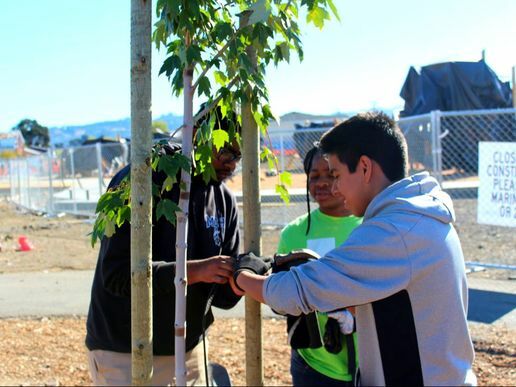 Join Groundwork Richmond this President's Day in planting trees around Nevin Community Center! Celebrate the leadership of past presidents, like Abraham Lincoln & Theodore Roosevelt. ​Be a leader in your community by restoring your public spaces, & helping clean the air locally with other community members! See you out there!